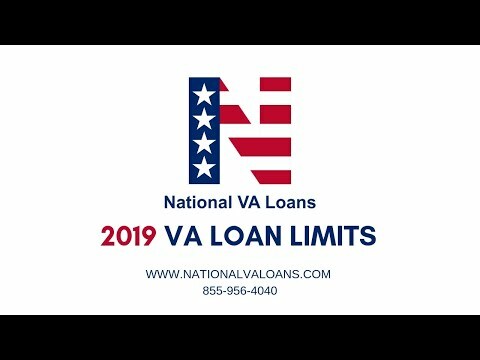 Home » VA Home Loan: 3 VA Perks to Consider in 2019. 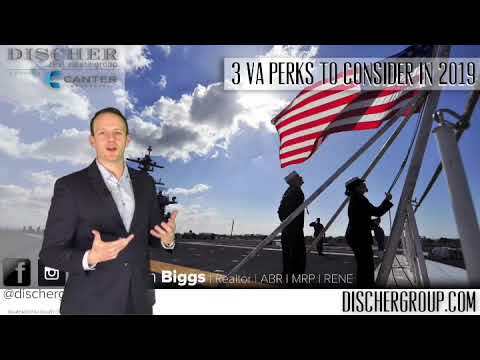 VA Home Loan: 3 VA Perks to Consider in 2019. : ⚓️Listen to veteran and Realtor Ben Biggs go over the 3 great perks of the VA home loan. 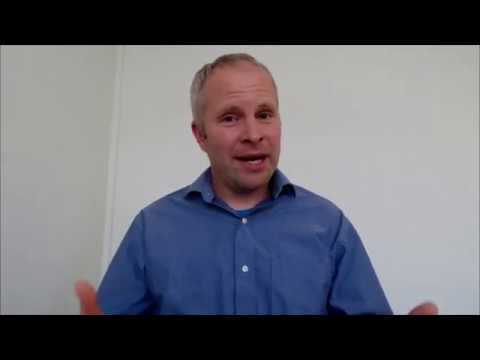 🏡We help buyers and sellers of real estate accomplish their goals. 💎We are a full service real estate team. 📚We empower our clients so they’re not blinded by the process. 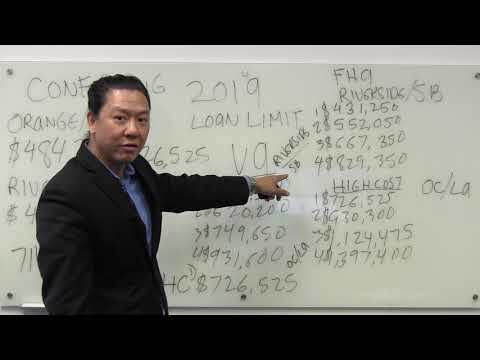 RELATED: VA Home Loan: 3 VA Perks to Consider in 2019.